China coated abrasive products kept a high export growth to ASEAN countries in recent years. According to customs imcompleted data, in the first half of 2016, it had increased by nearly 16% over the same period of 2015. 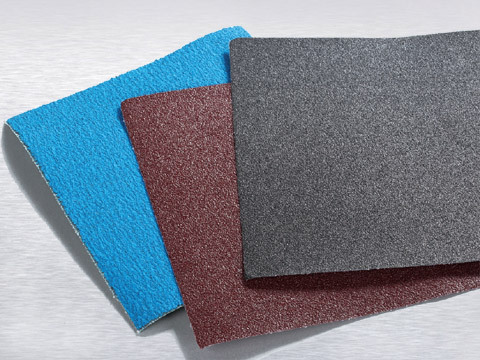 The export products were mainly sand cloth, accounted for 50% of the total amount of coated abrasives, followed by China sandpaper, about 38% of the total, while other products accounted for about 12%. The top three exporting countries were Indonesia, Vietnam and Thailand, among them, the Vietnam created the fastest growth rate, Cambodia and Myanmar increased faster than other ASEAN countries.